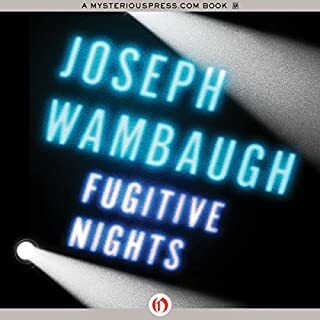 Joseph Wambaugh returns to glamorous Palm Springs and its ever-mysterious desert to give listeners a suspense novel rich in astonishing plot twists, fascinating characters, and the penetrating humor for which he is famous. Three mismatched people - one of whom is a police officer - become involved in the trail of an elusive and dangerous fugitive on a secret mission. Interesting story, a few quibbles with the audio. 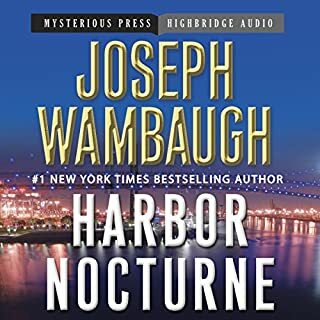 Who else but Joseph Wambaugh could write "a joy, a hoot, a riot of a book" that is also acclaimed as "one of this season's best crime novels"? 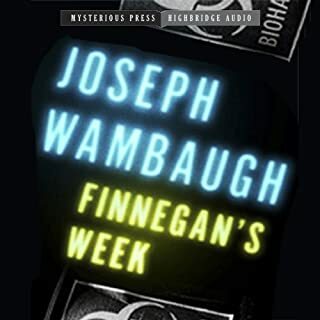 That's how The New York Times Book Review and Time, respectively, described his last novel, Finnegan's Week. 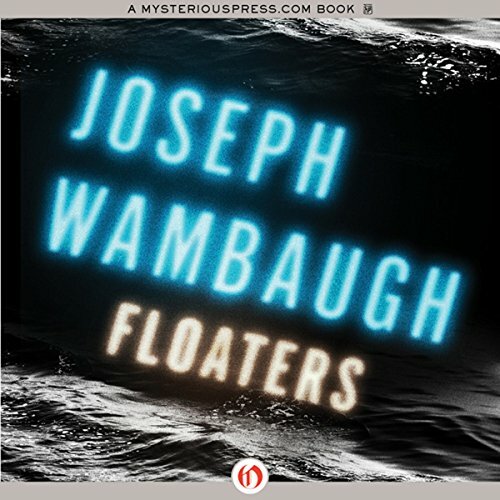 Nobody writes a faster, funnier, more satisfying tale of cops and criminals, the high life and lowlifes that Wambaugh - and Floaters is his sharpest yet. But now their days are anything but typical, because the America's Cup international sailing regattas have come to town and suddenly San Diego is swarming with yacht crazies of every nationality, the cuppies who want to love them, and the looky-look tourists, racing spies, scam artists, and hookers who all want their piece of the action. It's the outstanding body and jaunty smile - full of mischief, full of hell - of one cuppie, a particularly fiery redhead named Blaze, that gets Leeds and Fortney's attention. First Leeds drowns in frustratingly unrequited boozy love from afar. 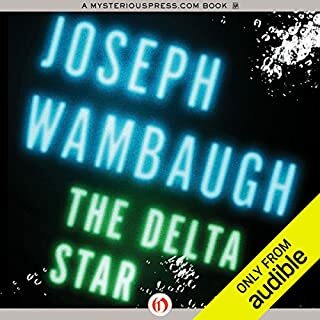 Then, with her increasingly odd behavior, Blaze tweaks every one of their cop instincts, alerting them that something's not quite right on the waterfront. 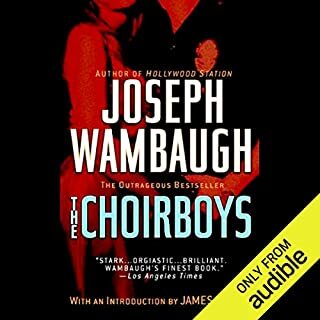 Filled with all of Joseph Wambaugh's trademark skills - laugh-out-loud writing, crackling dialogue, outrageous excitement, and of course, plenty of raunchy veteran cops who leap off the page - Floaters is Wambaugh at the very top of his form. 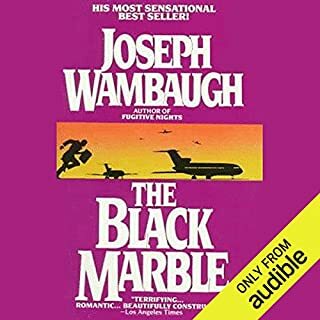 ©1996 Joseph Wambaugh (P)2012 Audible, Inc.
Would you consider the audio edition of Floaters to be better than the print version?